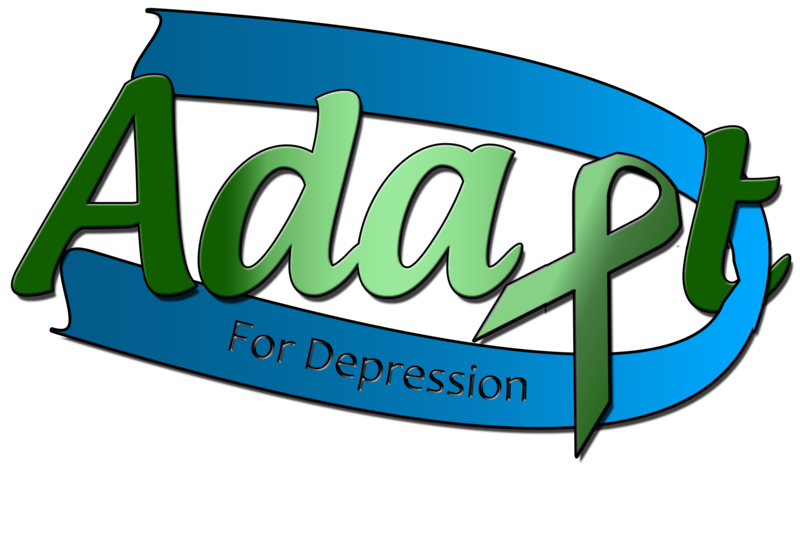 One of the many questions I get when speaking is “How can we help those with depression?” I’m so glad to hear people asking this question because it shows that they see, at least partially, the pain that their friend or family member is going through and they want to help. So here are a couple of suggestions I have gotten from friends who also suffer from mental illness. My first response to this question is to tell the person that you are there for them. Depression and anxiety often make a person feel very alone. But these diseases can also make a person push family and friends away because they don’t believe that anyone can understand how they feel. Showing a depressed person that you are there for them by doing little things like helping around the house, can help that person start their road to recovery. A friend with depression said this when asked what family and friends can do to help, “Invites back to life. Depression is not living. People should try to push you to resume daily life starting with fun!” She’s right. Depression is not living, depression is only an existence. By inviting a depressive out to daily events like shopping or just taking a walk, you are inviting them back to having a life. Another way to help someone with a mental illness is to encourage them to seek professional help. Help them find a psychiatrist or therapist that they like. Make sure they are getting to their appointments and taking their meds. The biggest gift you can give them is being nonjudgmental. They often can’t help the direction their mind is going in. By being nonjudgmental and showing understanding, you can help them stop the rumination which is a big part of depression and anxiety. The best thing you can do is be supportive and ask if there is anything they need. Encourage them also to get involved with art, music, or anything that allows them to creatively express themselves. Expressive therapy is known to be extremely therapeutic. It is often the smallest things that can have the biggest impact for a person with depression. Inviting them out to dinner or trying to establish some type of normalcy will help them feel much better about themselves and help pull them from the depression. For us, it’s the small things that count the most.